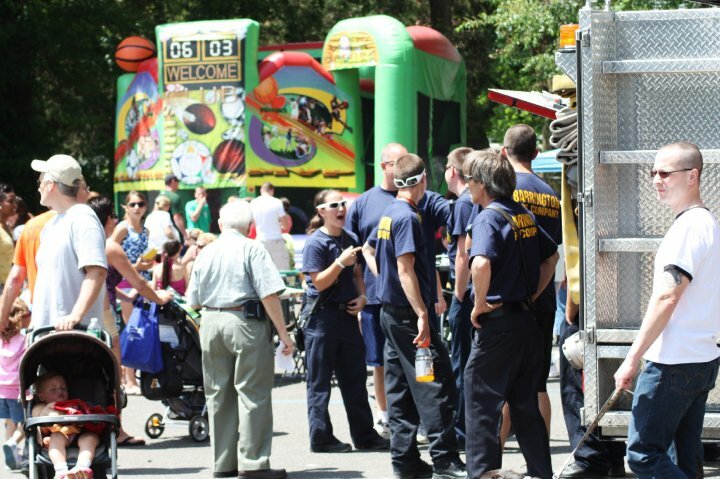 The annual Barrington Day celebration is set for 11 a.m. to 4 p.m. Saturday at the Little League facility on Shreve Avenue. In addition to games, food, a petting zoo and much more, the celebration also will include a table to allow parents to sign up their children for the Barrington Summer Recreation Program, a summer camp held at Avon School. The rain date for Barrington Day is Sunday. Click to view photos from Barrington Day 2012. This entry was posted on May 17, 2013 by Barrington Bulletin in Events.